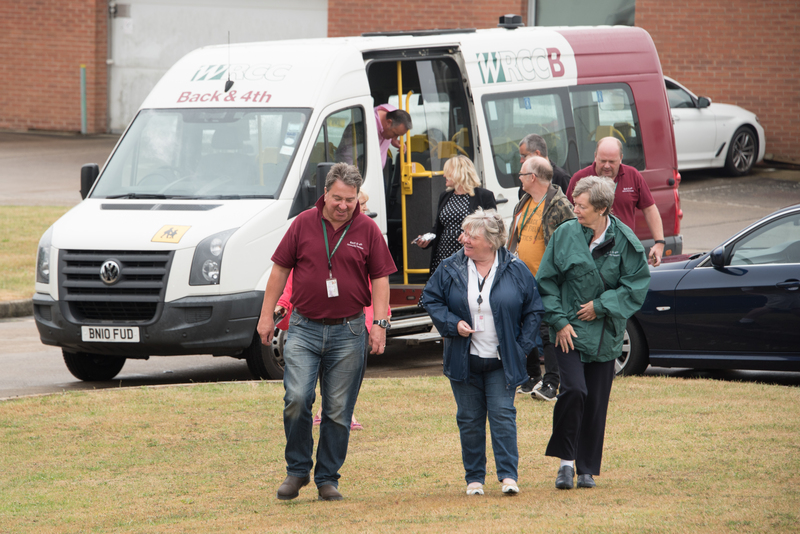 Get out and about with WRCC Back&4th's modern minibuses - great for community group hire! 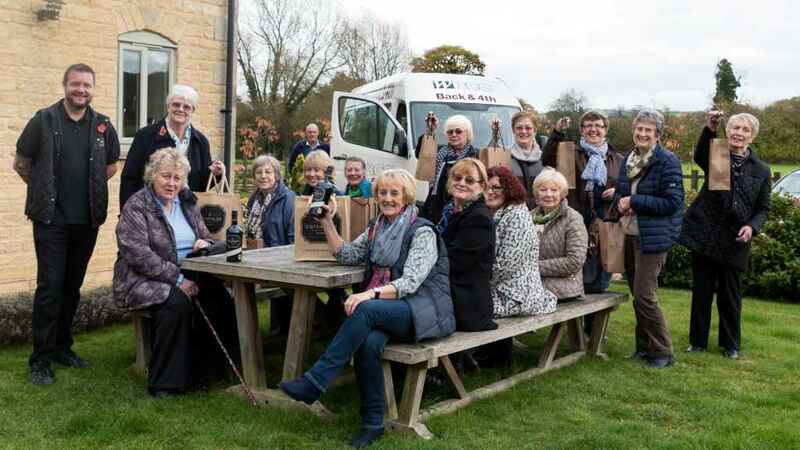 If you want to get your community group out and about, you can hire one of our 15 or 16 seater minibuses with a friendly volunteer driver. We’ll make sure you can get to meetings, events or interesting places – and there’s no limit on how far you can travel too! What is a “community group”? 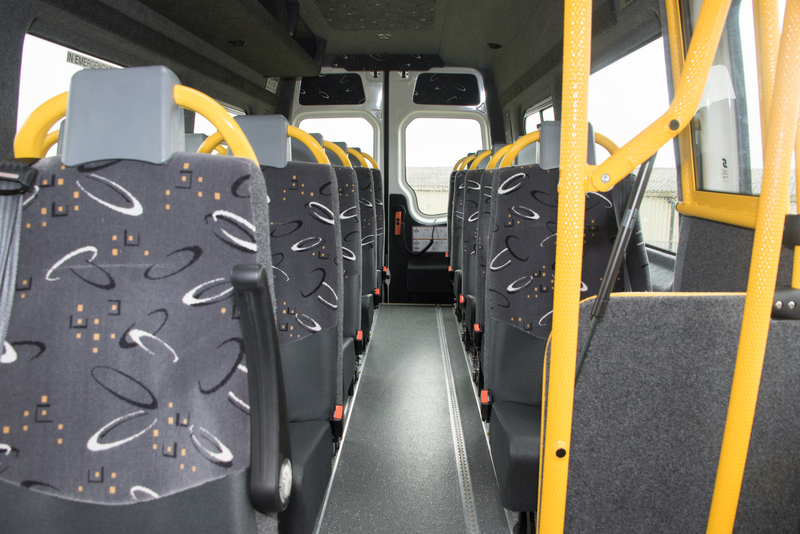 All our vehicles are fully wheelchair accessible which allows wheelchair users to travel alongside their companions – please note that this can reduce the total number of passengers who can travel. All our staff are trained to assist wheelchair users and secure their chair safely into the vehicle. All of our drivers are MiDAS (Minibus Drivers Awareness Standards) trained and have been checked by the Disclosure & Barring Service. If you’re interested in community group hire on a self-drive basis, our in-house MiDAS training programme is perfect for you. We’ll train you for free if you undertake to carry out 2 voluntary drives per month for Back & 4th (in addition to any drives you undertake for your own organisation). Our standard hire rates are detailed below but please contact us if you would like to discuss the cost of your trip in more detail. Please email Community Bookings or call us on 01789 471595. To register your group to use our minibuses please complete and return our Group Registration Form included in our Hirer’s Guide which gives you all the information you need for booking your trip.